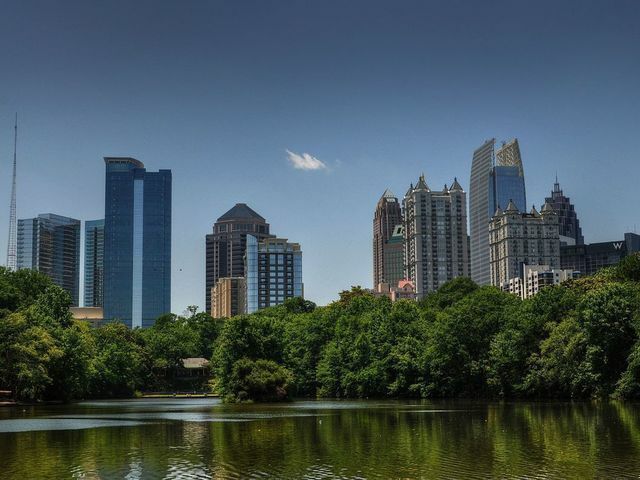 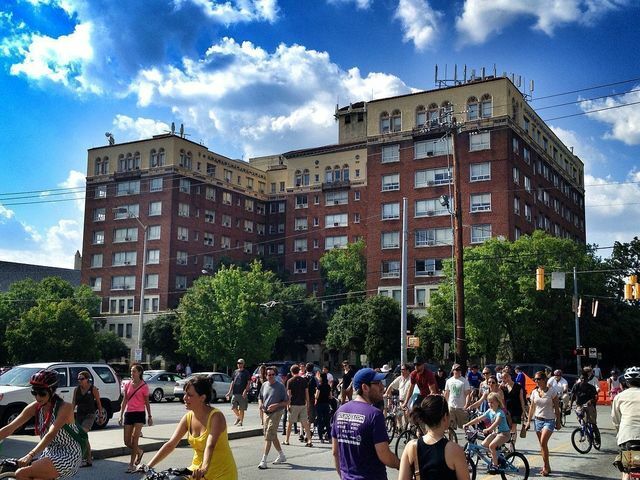 Inman Park is one of the most popular intown neighborhoods in Atlanta, with good reason. 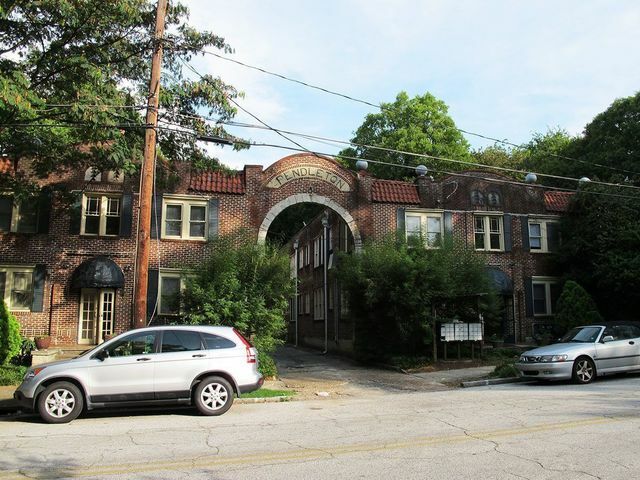 Browse all rental townhomes, condominiums and homes in Inman Park. 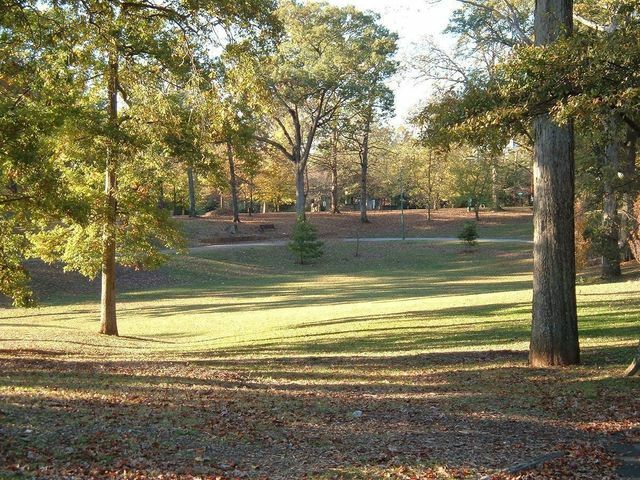 Find a home that’s walkable to great restaurants, shopping parks, schools and more.